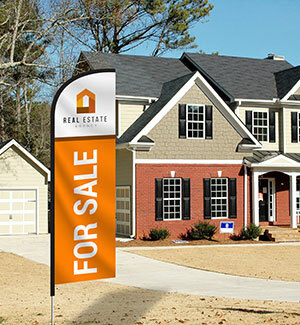 Promotional flags are perfect for advertising grand openings or special events for your business. 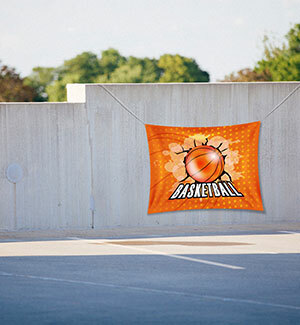 They garner attention from passersby with their bright colors and digitally rendered graphics.You can draw in more customers and increase foot traffic at trade-shows with custom flags that represent your unique company branding. Easy ordering and quick delivery. Custom Flag printing that can't be rivaled. Vibrant, full colour flags on polyester weave fabric to give your design glorious colour! An attractive advertising tool, used to increase foot traffic and boost sales by as much as 20%. High-quality graphic printing.